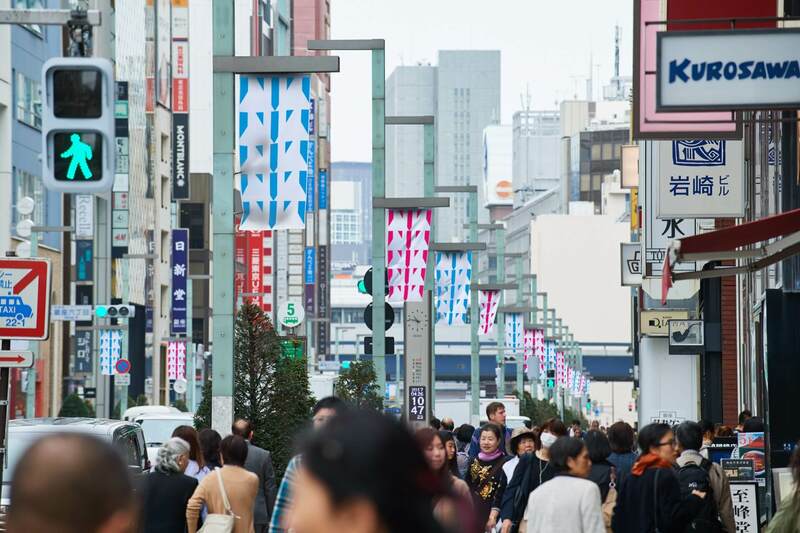 To commemorate GINZA SIX’s first anniversary, the biggest commercial facility in the Ginza area will hold promotion events from the 2nd of April 2018 (Mon.) to 6th of May (Sun.). 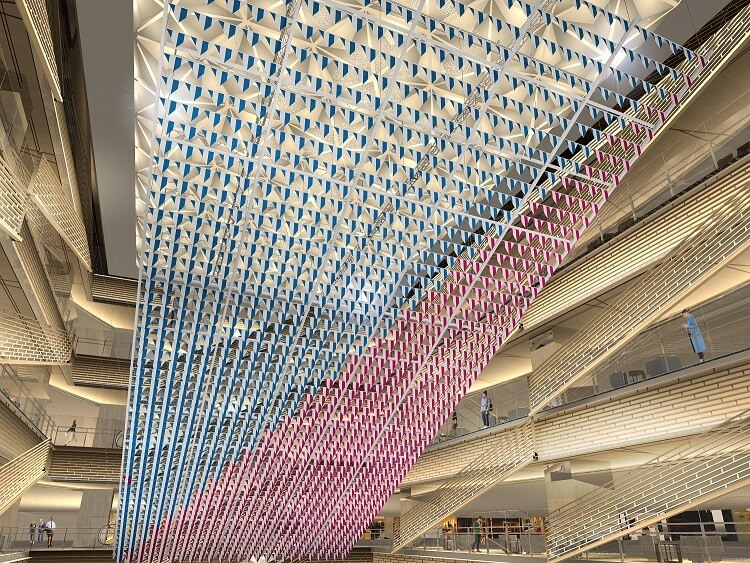 Daniel Buren who works on a world scale will design the new installation in the opening ceiling space located in the center of GINZA SIX. Also, Menuki Street and Chuo Street in Ginza (1,100 meters long) will be filled with his art works! Moreover, first year anniversary commemoration-limited products and collaborative brands created with artists from both in Japan and abroad will be sold at the shop. Many special events and exhibitions will be held too. 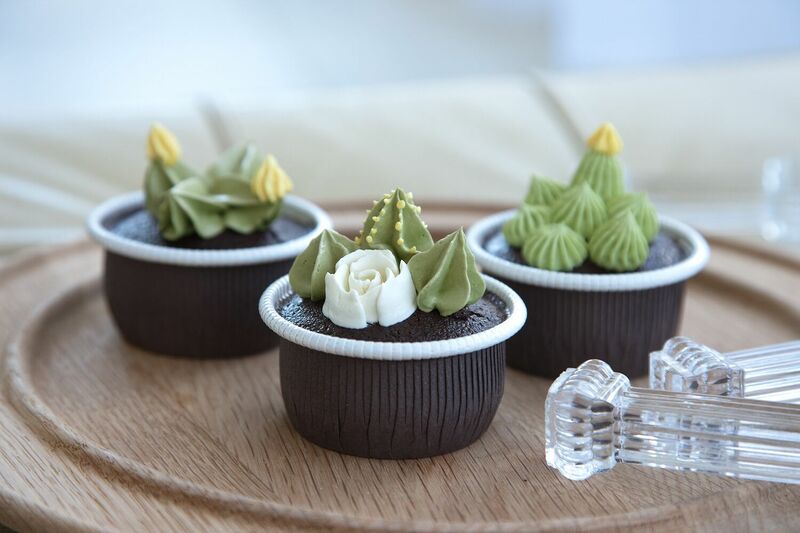 It is a premium dessert brand which was opened in Nishiazabu under the concept of “TOKYO Good Snacking.” Your eating habits will change by eating their delicious and stylish gluten-free menu items. 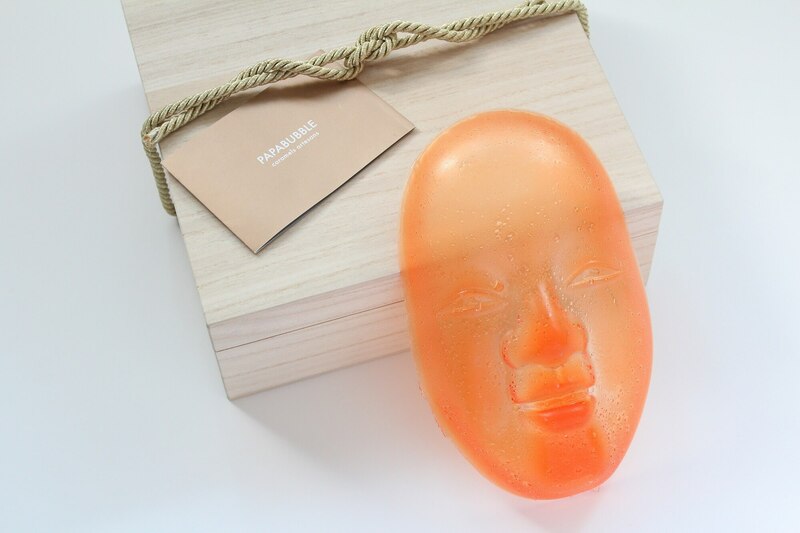 Let’s check out GINZA SIX’s first year anniversary limited offer events and special products. ※The participation method of each event will be informed via GINZA SIX’s official website.